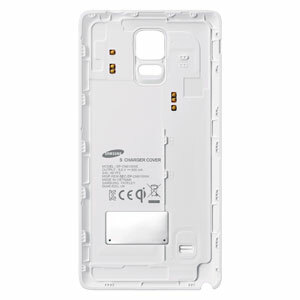 This white, form fitting, official back cover for the Samsung Galaxy Note 4 can be used with the Samsung Wireless Charging Pad to charge your Note 4 wirelessly. Great service. Very helpful. Quick delivery. Will shop again for sure. This is the second one I have purchased and it works very well. Better than Kogans that failed after 4 weeks. I would highly recommend them to anyone thinking of using Qi charging. Yes you need to get the charging pad, but hey I have 3 of those genuine Samsung ones and they work very well too. It makes the phones a little heavier and slightly thicker but not something that worries me at all. 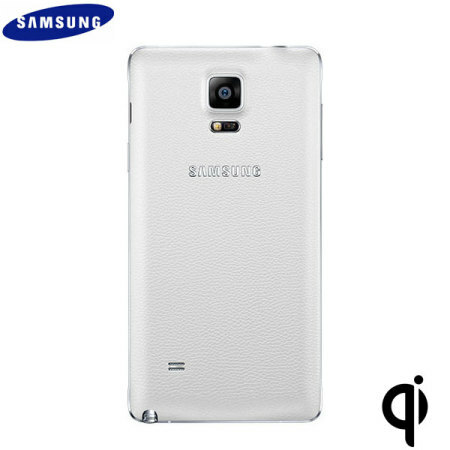 This official wireless charging back cover has been specially designed for use with the Samsung Galaxy Note 4. 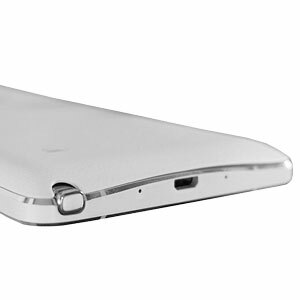 A perfect form-fitting back cover, simply remove the original Note 4 back cover and replace it with the official Note 4 Wireless Charging Cover - enabling wireless charging at any time. 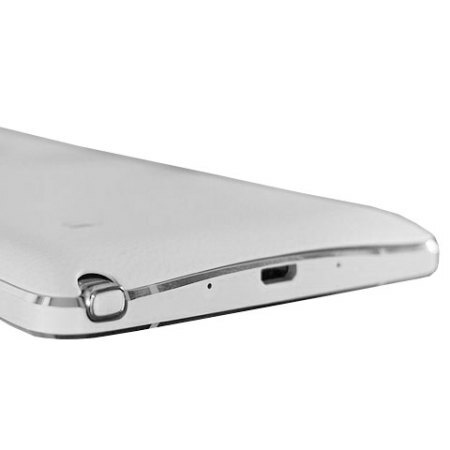 The case has a built-in magnetic alignment between the wireless charging pad and back cover, making sure the phone is always correctly placed on the mat for optimum charging. 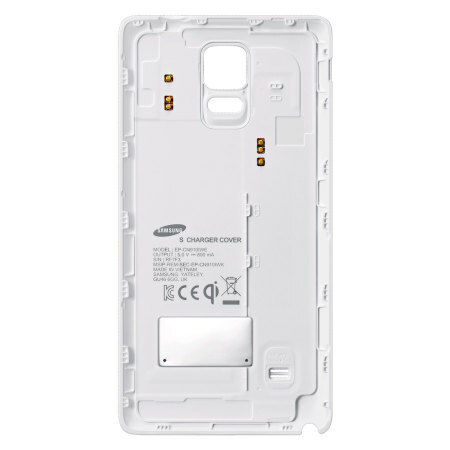 In conjunction with the Note 4 Charging Pad, the Samsung Wireless Charging Cover allows your Note 4 to charge wirelessly via electromagnetic field and inductive coupling that send an energy charge from the charging pad to your phone. This makes for a great space-saving way to charge your phone at your desk, office or at home.